Compact & Flexible H.264 Digital Video Recorder - The Pro Lite Series is for users who are looking for a cost-effective Digital Video Recorder that still has all the features of more expensive units (dual streaming, multi-mode recording, USB video export, full remote access including iPhone, iPad, Android, Blackberry). Max 480FPS recording with H.264 video compression. 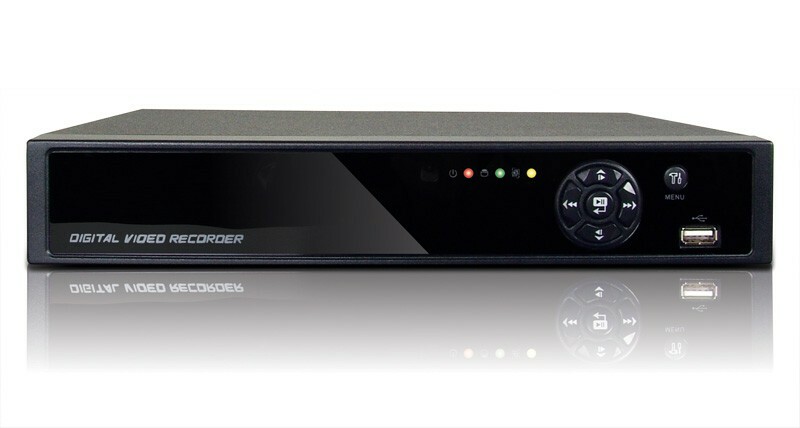 Compact & Flexible H.264 Digital Video Recorder - The Pro Lite Series is for users who are looking for a cost-effective Digital Video Recorder that still has all the features of more expensive units (dual streaming, multi-mode recording, USB video export, full remote access including iPhone, iPad, Android, Blackberry). H.264 video compression provides the highest image quality with increased recording capacity. The Pro Lite even uses the same GUI and CMS as our more powerful Enterprise DVR's. 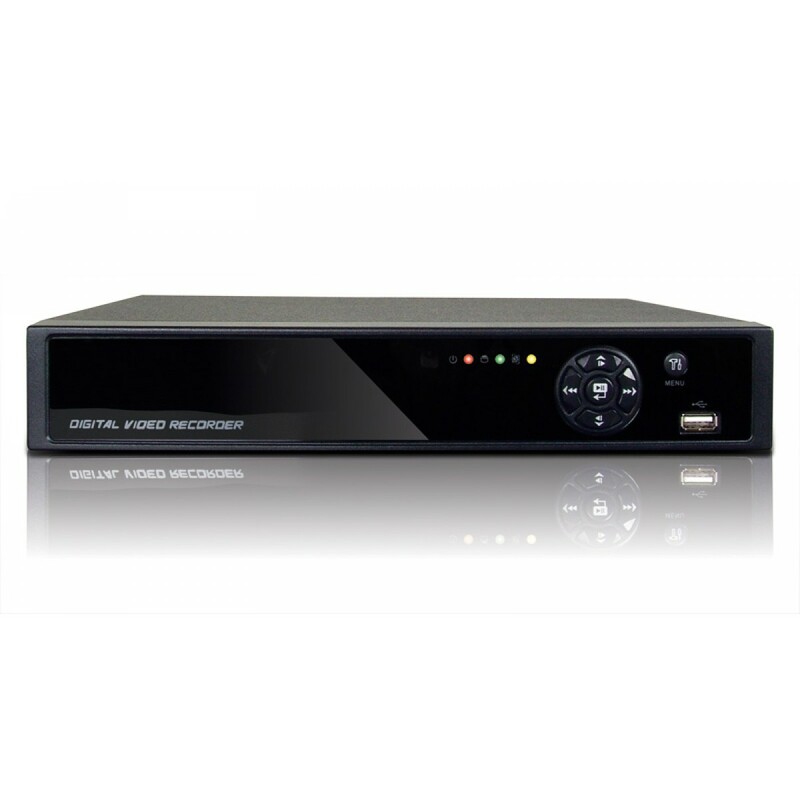 Get top functionality, performance, reliability and renowned user friendly software in affordable 4, 8 and 16 channel Pro Lite models. 290mm x 50mm x 274mm / 11.47" x 1.97" x 10.79"